FYI – this deal should be available midnight, on the 25th. The Kloverbox Black Friday Deal is available starting 11/25 through 11/28. 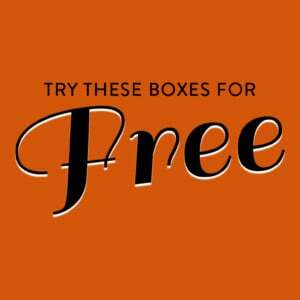 Get a FREE December Box with the purchase of a 3 or 6-month subscription! No coupon necessary, the deal will apply automatically! Does the subscription start after receiving the December box or is that you will receive two December boxes? Just went to check it out. Two December boxes (the theory is that one can be a gift). I decidedly not to subscribe.